What's driving this digital transformation? “Digital transformation” is quite the buzzword these days. But what is it? 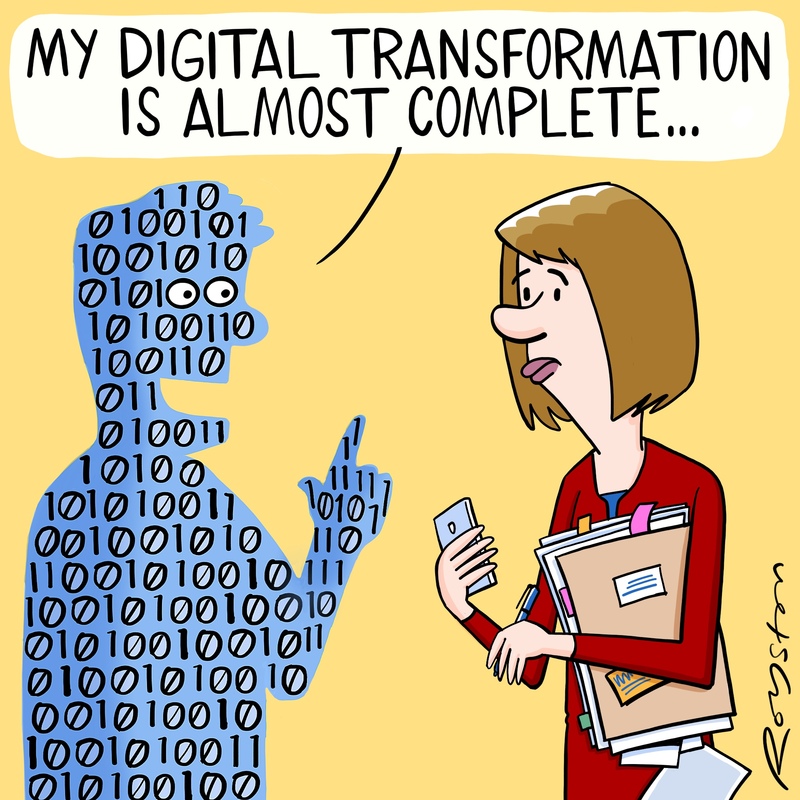 And how does one actually digitally transform? Digital transformation is more than just disruptive technology — it impacts everything. It’s about using disruptive technology- better yet, really integrating that disruptive technology– to optimize processes, hyper-connect everything, and enhance collaboration. It’s about data and innovation, too. Perhaps the areas where digital transformation apples most directly is that of business. Gartner predicts that by 2020, more than 30 billion devices will be connected to the Internet. Digital businesses continue to expand. A digital business ecosystem is a marketplace of functions and information. Business ecosystems can help develop and sell products and complement existing services and capabilities. They can also directly impact business operations, including the use of cloud, IoT, mobility and business analytics. According to Salesforce, digital transformation is the use of digital technology to create new, or modify existing, business processes, customer experiences, and culture. When we look at similar, yet difference concepts, we note a recurring theme: a shift. Digitization, for example, was a shift from analog to digital. Digitalization was a shift that increased the speed of work. And digital transformation is the shift in everything about how businesses operate. Thanks to increased and fairly inexpensive compute power, data storage, IoT, GPS, machine intelligence, and autonomous machines, we’re on the brink of a new norm. For companies, the best thing to do at this point is to accept this fact and analyze your current business model. It may be uncomfortable, but you’ll be behind the eight-ball if you resist. According to software solutions company, Pega, companies tend to make three big mistakes when trying to transform. 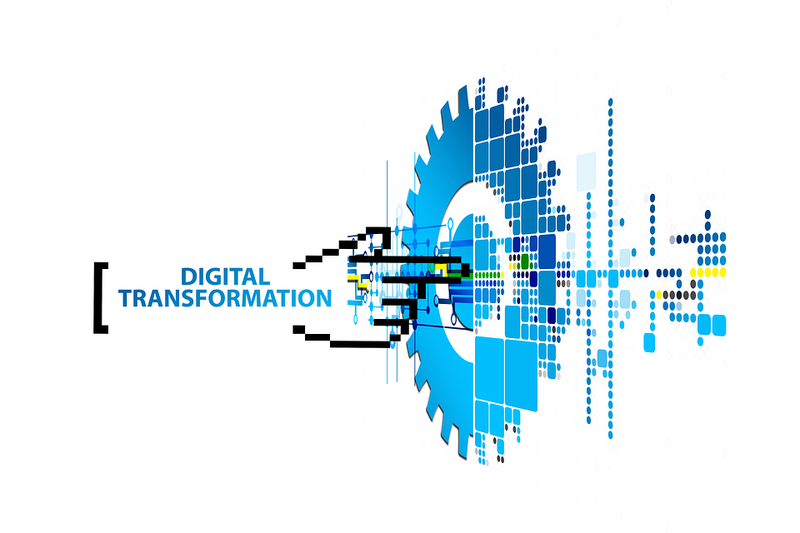 So, are you ready for your digital transformation?